Are you concerned that the health and aesthetic of your skin isn’t the best it could be? To see the best side of your skin, it’s essential to use skin care products. While many skin care products may promise significant results, they can cause breakouts of acne, not fully serving their purpose of glamorizing your skin. Med and Spa aims to offer you the best skin care solutions possible. Through Face Reality Skin Care products, you can realize your skin care goals without the risk of breaking out. Contact us today to schedule your consultation appointment and find out if Face Reality skin products are your skin care solution! 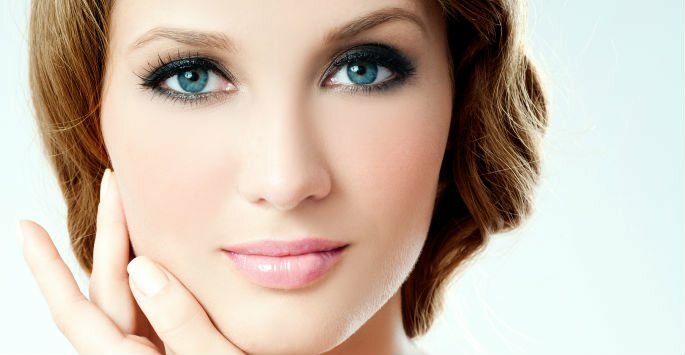 What is Face Reality Skin Care? Face Reality Skin Care is a series of skin care products that are specifically formulated for those who may be prone to acne breakouts. These result-driven products are assured not to clog your pores as you strive to healthier, younger-looking skin. What can Face Reality Skin Care do for me? This series of facial cleansing products is great for those with sensitive and non-sensitive skin. Face Reality Skin Care cleansers can help exfoliate the skin for a softer surface, cleanse acneic regions, and help your skin feel and look refreshed. With specialized ingredients, these toner products from Facial Reality Skin Care can help balance skin tone, regardless of whether you may be experiencing a breakout. Brighten the glow of your skin with Facial Reality Skin Care toners. Whether you may have sensitive or non-sensitive skin, these one-of-a-kind formulas can help treat acne for a clearer, healthier facial profile. These hydration formulas from Facial Reality Skin Care can help restore youthful skin through antioxidants and antibacterial properties. Repair broken or aged skin with this moisturizer from Face Reality Skin Care for a youthful and lustrous surface. These SPF products can provide optimal protection from UV rays, preventing sun damage and hyperpigmentation as well as lowering your risk of skin cancer. Face Reality Skin Care has several hair care solutions that can bring out the best shine in your hair. If you are interested in Face Reality Skin Care products to enhance your aesthetic, contact us today!